Wells Fargo & Company (NYSE: WFC) announced it has entered into an agreement with USI Insurance Services to sell Wells Fargo Insurance Services USA (WFIS) , which includes its Insurance Brokerage and Consulting, Employee Benefits and Property & Casualty national practices, along with Safehold Special Risk, Small Business Insurance, Student Insurance, Individual Health and Private Risk Management Insurance business lines. Terms of the transaction, which is expected to close in the fourth quarter, were not disclosed. WFIS provides small business, middle market, large corporate and high net worth clients with property and casualty, professional risk, employee benefits, private risk solutions and targeted insurance programs to specialized industries. USI is headquartered in New York and is one of the largest privately held insurance brokerage firms in the U.S., with more than 4,400 associates in over 140 offices. In 2014, USI acquired more than 40 smaller brokerage offices from Wells Fargo Insurance. In conjunction with the sale of the commercial brokerage business, the Personal Insurance business will report into Consumer Lending to ensure it is well positioned to continue to serve retail customers. Wells Fargo’s Personal Insurance business provides customers with access to personal insurance products, such as auto, home, umbrella and renters insurance. 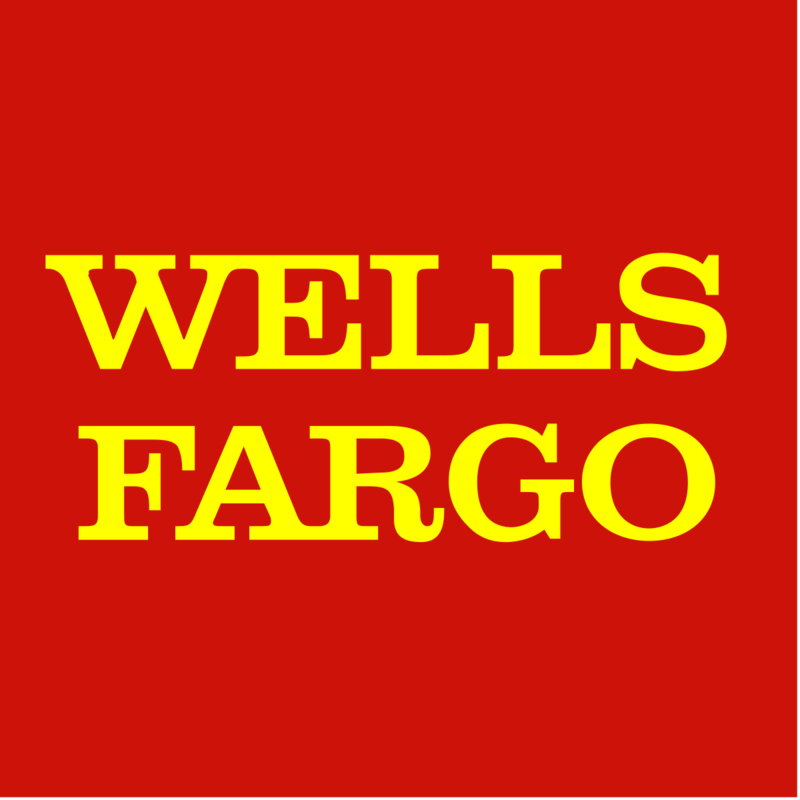 Wells Fargo Securities, the company’s investment banking arm, served as exclusive financial advisor to Wells Fargo & Company in connection with the transaction. Financial details related to the transaction, including the sale’s expected gain to Wells Fargo, were not disclosed. WFIS’s annual operating results are not material to Wells Fargo. Completion of the transaction is subject to regulatory approvals and is anticipated to close in the fourth quarter.